For some students, a senior honors thesis can become much more than a capstone project. 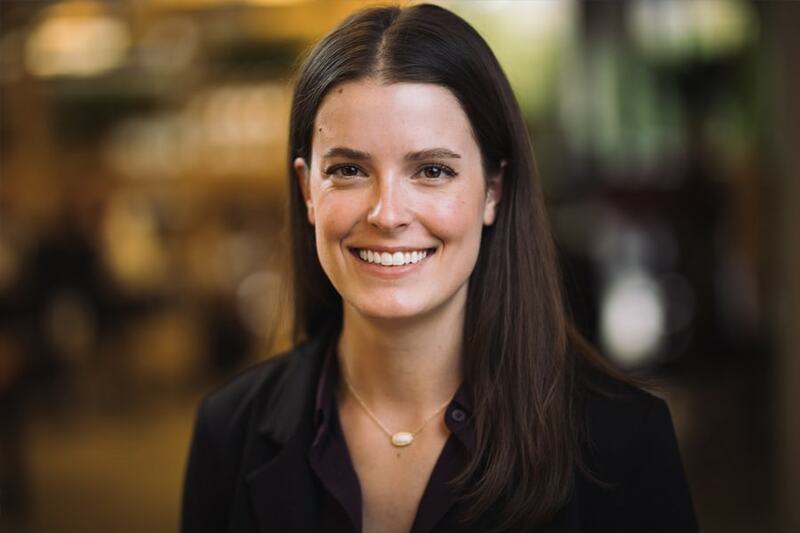 Emily Kennedy, a 2012 Carnegie Mellon University alumna and president and co-founder of Marinus Analytics, transformed her work into a company that develops sophisticated machine learning tools to stop human trafficking. Kennedy has received global recognition for her work. She was named to Forbes magazine’s 2019 list of 30 Under 30 Social Entrepreneurs and was honored as a 2018 Toyota Mother of Invention.